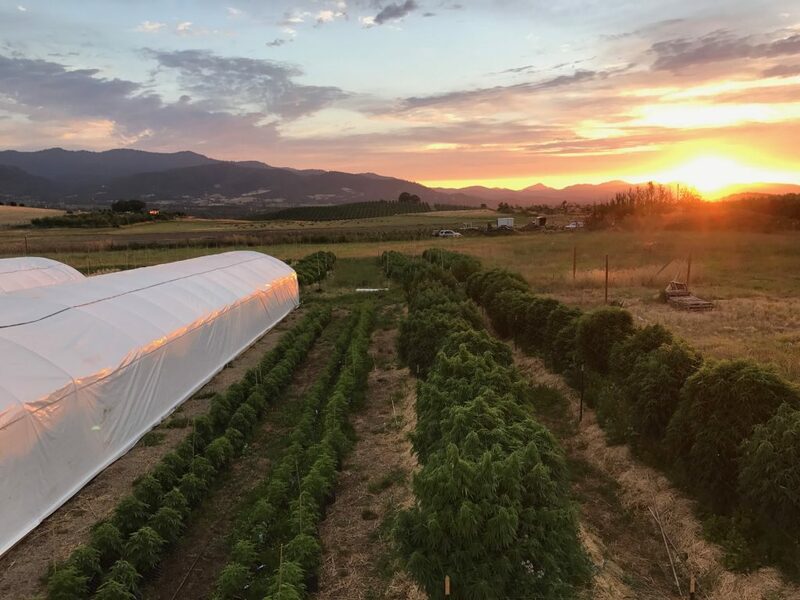 Ebb & Flow Farm is located in the sunny, picturesque countryside near the beautiful mountain town of Ashland, Oregon. We practice regenerative and biological growing methods with emphasis on re-mineralizing soil. 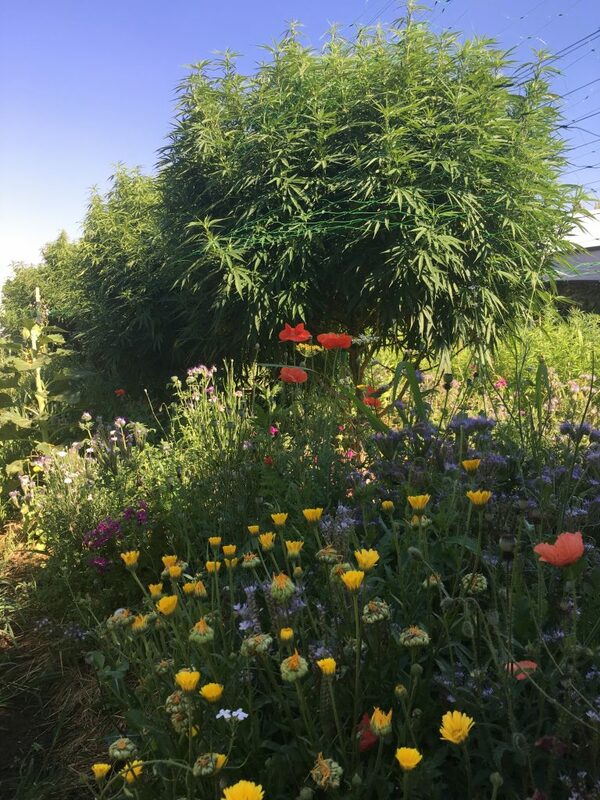 We also practice permaculture and incorporate biodynamic methods in the garden. We aspire to eventually become fully biodynamic and our long-term plan is to design and develop the farm with fruit trees, periennial vegetables, bees, and much more! By increasing diversity within the land, the more healthy and balanced it can become. 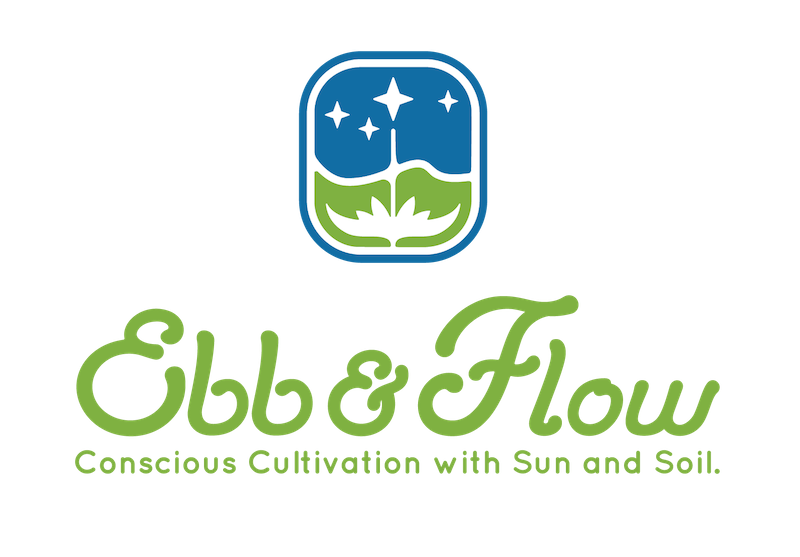 Our Ebb & Flow motto is “Conscious Cultivation with Sun and Soil” and we believe that plants grown in living, mineralized soil with sun and love will fully express themselves as they are meant to. 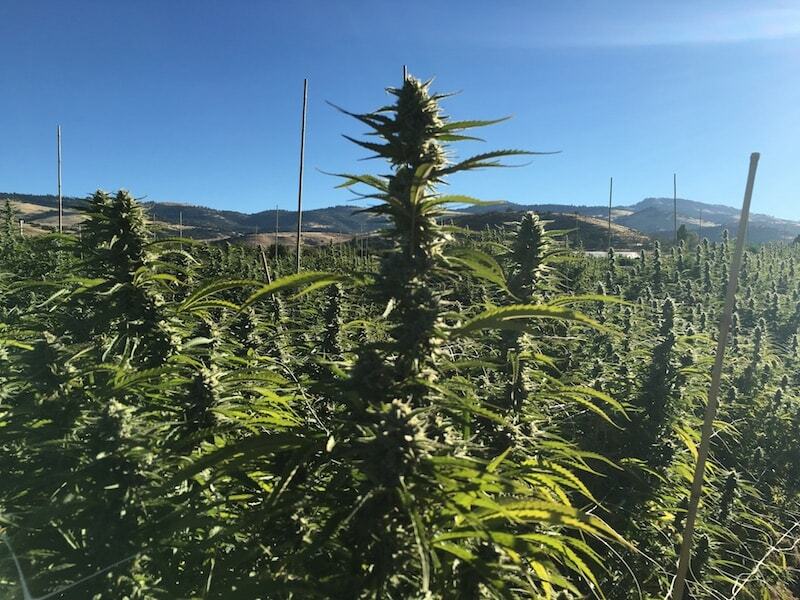 Healthy, living soil is fundamental in our approach as this makes for strong plants all around and is crucial for maximum terpene development and expression. We also incorporate companion planting to enhance terpinoid potential. 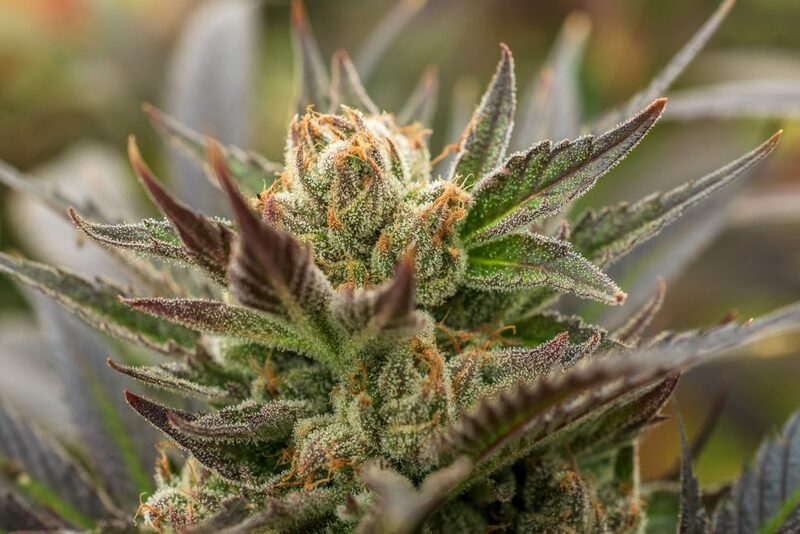 We focus on cultivating a diverse variety of terpene rich cultivars which are effective, delicious, unique, and aesthetically pleasing.